Since young, Renny loves art but was in a secondary school that does not offer Art for the "last class". In 2011, Renny was involved as a gallery assistant before her talent in design and painting were explored. She managed the work flow of exhibited galleries in Social Creatives Museum such as Sunjin Galleries where she shared its artistic stories to potential sellers. Redzuan (Artistic Manager) took Renny under his wing in 2012. Renny first project was to guide senior management of Auric Pacific to create artworks from a blank canvas where she taught colour mixtures to CEOs and senior management staff. Renny enjoys experimental art with a bit of humor and illustration. She enjoys pattern-making and illustrative doodling. 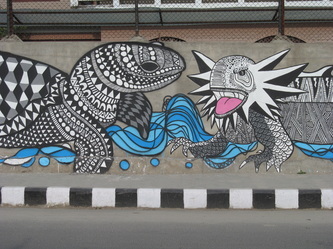 Her artworks usually look into different perspectives of animals. 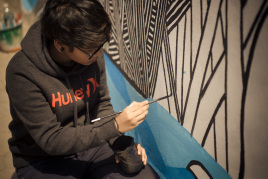 In 2012, she was selected to be the face of murals through a Social Enterprise campaign that showcase stories at over 100 bustop billboards ads. 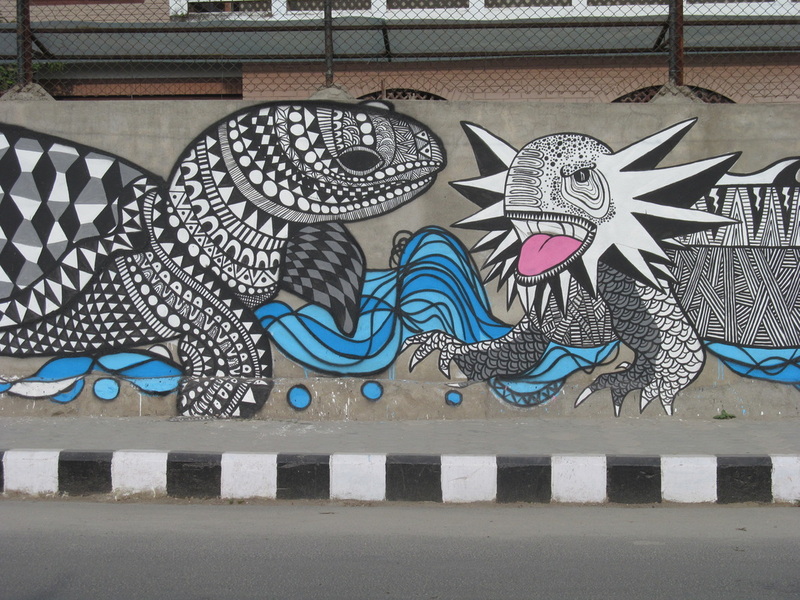 In 2013, she represent Social Creatives to paint murals in Kathmandu Nepal.